There is a lot that goes into designing a kitchen and we are here to guide you through every step of the process. Our goal is to understand your individual likes and family needs to create the exact space you are looking for. 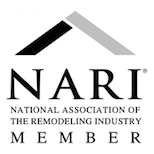 We have a Certified Kitchen and Bath Remodeler (CKBR) who oversees all projects and designs to make sure that we uphold the highest standards of kitchen remodeling in the industry. Kitchens are designed to be functional as well as beautiful, adhering to the National Kitchen & Bath Association (NKBA) design standards. You will receive a 3D rendering of your design before your project begins so that you can visualize what the finished room will look like and how it will function. 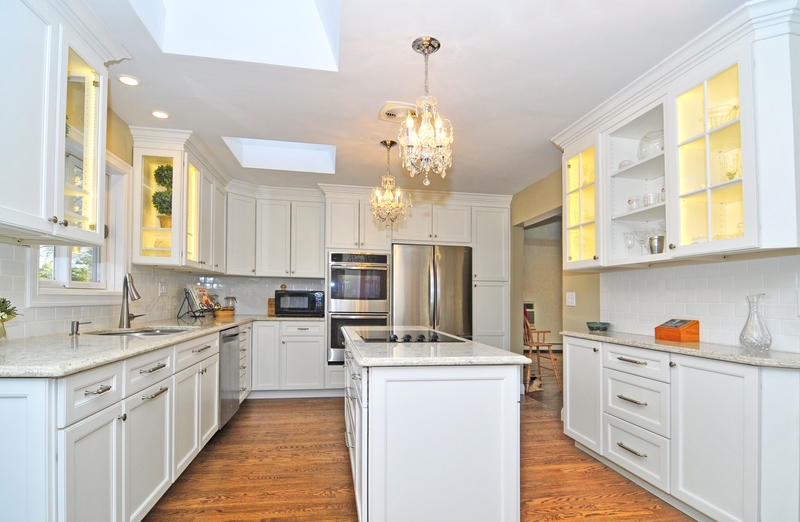 Since we are a full service boutique construction company, we offer the best in the world of kitchen construction. All of our combined imaginations are the only limitations:whether it is the use of construction materials or structural alterations necessary to design the perfect room. Done Right Remodeling combines elements of wood, stone, architectural features, superior tile work,and innovative LED lighting to create a unique space that will please your senses as you enter your new kitchen. We have searched the U.S. to bring youthe best, pound for pound, quality and valued cabinetry on the market. Our cabinetry is versatile with unlimited combinations of wood species, paint colors, and door styles. Cabinet boxes come in standard, semi-custom, and custom sizes. They are completed with some of the best finishes in the industry. Does your kitchen just need a face-lift or direct replacement? We pride ourselves in them too, adhering to the same quality and innovative standards.